Sony said Thursday it now expects a loss for the year ended March 31. Sony announced a series of major changes Thursday and warned of a loss of $1 billion this year as it struggles to get a turnaround plan back on track. Sony said it was selling its loss-making Vaio PC unit, spinning out its television business and cutting 5,000 jobs. The Japanese electronics group said it expects to lose 110 billion yen ($1.1 billion) for the year ending March 31. The forecast was a surprise, and a sharp downgrade from its previous estimate of 30 billion yen profit. Sony (SNE) has been dogged for years by poor results in its legacy consumer electronics, PC and television businesses, which face increased global competition and low margins. After a brief return to profit last year, things are now so bad that Moody's has decided that Sony is no longer worthy of an investment-grade credit rating. The agency downgraded Sony to junk last month, warning that profitability would likely remain "weak and volatile." Fitch made the same move in late 2012. 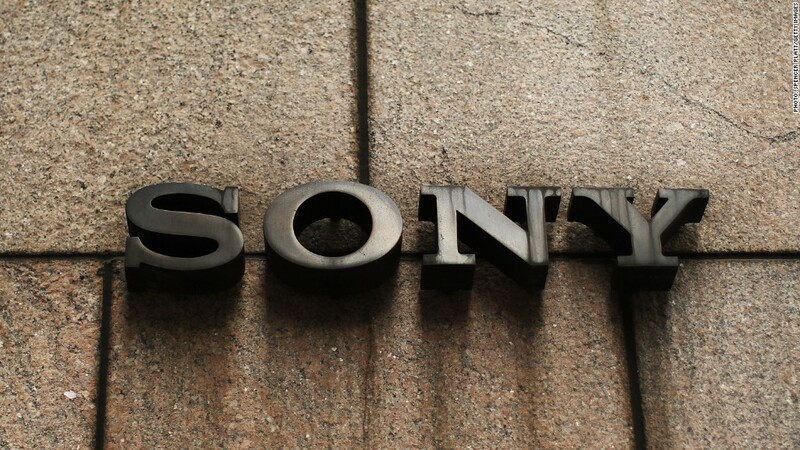 Sony said Thursday that private equity group Japan Industrial Partners will buy the Vaio PC business. While no price was disclosed, Sony shares had risen throughout the day on reports that a deal was near. After a banner year in 2013, the stock has dropped 11% so far this year -- a move that has largely mirrored the Nikkei. The company also detailed a plan to spin out its TV division by July. Operating the business as a subsidiary should allow it to turn a profit during fiscal year 2014, Sony said. The changes announced Thursday will cost 90 billion yen and reflect an admission that the company's turnaround strategy under CEO Kazuo Hirai was falling short of expectations. Even as the company restructured and cut costs, Hirai had resisted any reduction in Sony's wide-ranging product line. Instead, Sony executives have tried to make improvements in mobile devices and games. Others would have liked to see more aggressive changes -- especially in the television business. Sony has tried to reduce costs in that area, but at the time of the downgrade, Moody's said it did not foresee a return to robust profitability anytime soon. Sony reported net profit for the third quarter of 27 billion yen ($257 million), returns that were boosted by the debut of its next generation Playstation 4 game console. Investors are likely to cheer Sony's new willingness to undertake dramatic changes. Activist hedge fund manager Dan Loeb of Third Point spent much of last year pressing for reform. Loeb asked Harai to spin out Sony's film and music division, and pressed for consumer electronics to be streamlined. At the time, Sony executives brushed aside most of Loeb's suggestions.